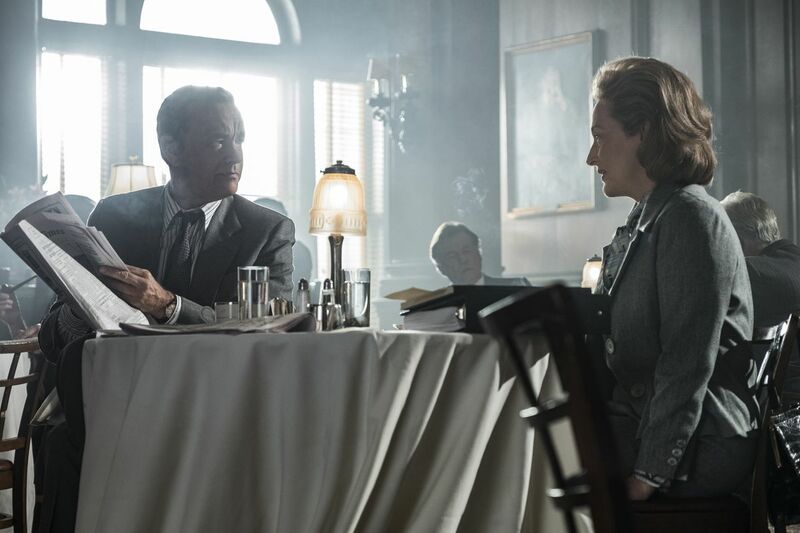 "The Shape of Water" and "The Post" should dominate the dramatic categories, while "Lady Bird" is looking very strong on the Comedy side. 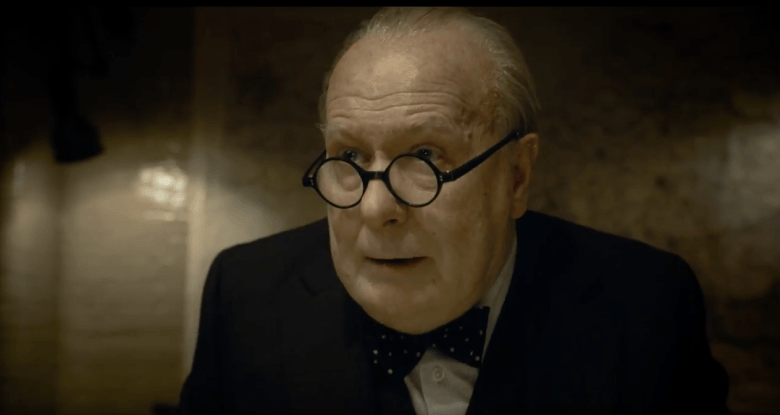 It’s wise not to be cocky about Golden Globe predictions, as this idiosyncratic group of 90 Hollywood foreign press always throws a few surprises. 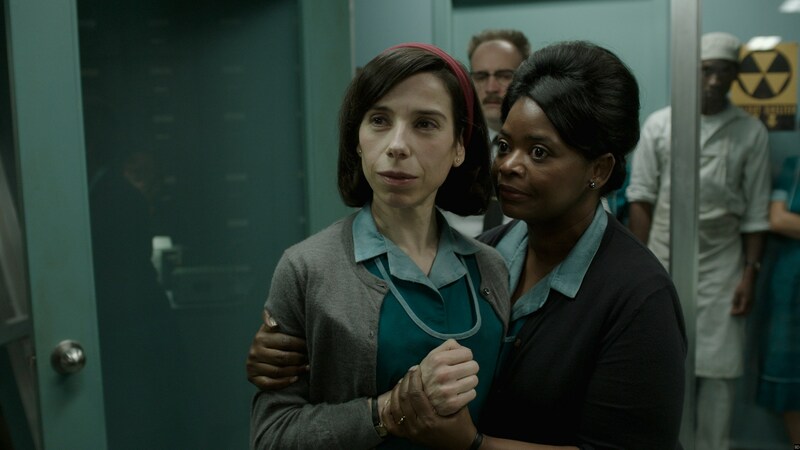 But it’s safe to assume, given that “The Shape of Water” led the 2018 awards nominations with seven, followed by “The Post” and “Three Billboards Over Ebbing, Missouri” with six, that all three dramatic contenders will pick up some wins, along with Comedy frontrunner “Lady Bird” from Greta Gerwig. The Hollywood foreign press adores Guillermo del Toro and this romantic fantasy set in a magical ’60s Hollywood-inflected world (literally, Toronto). If they don’t come to a consensus on this, Steven Spielberg’s timely political reminder of the importance of the freedom of the press also plays well to this group. This race is almost too close to call, but I’m going to bet that HFPA voters will give six-time Globe nominee McDormand the only win for this popular movie — even if she doesn’t play the awards circuit. 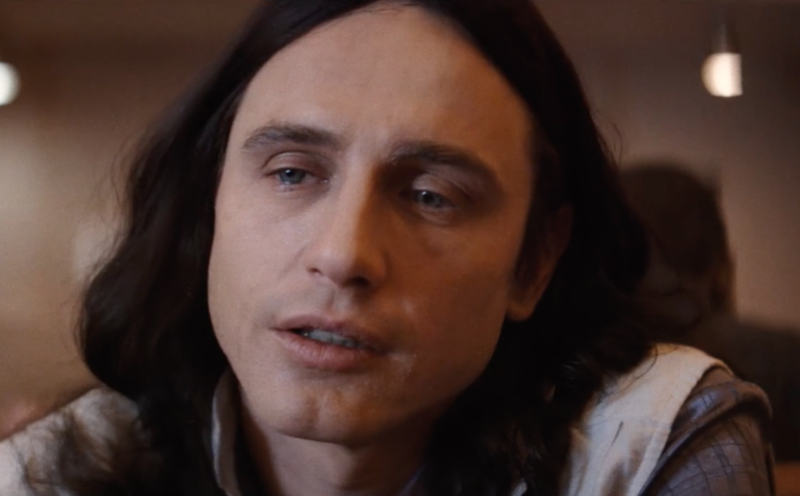 And yet, “The Shape of Water” gives Hawkins the best showcase of her career. The Hollywood Foreign Press leans older and fonder of stars they have known for many years like Dench, who has 12 total nominations (including three for television). 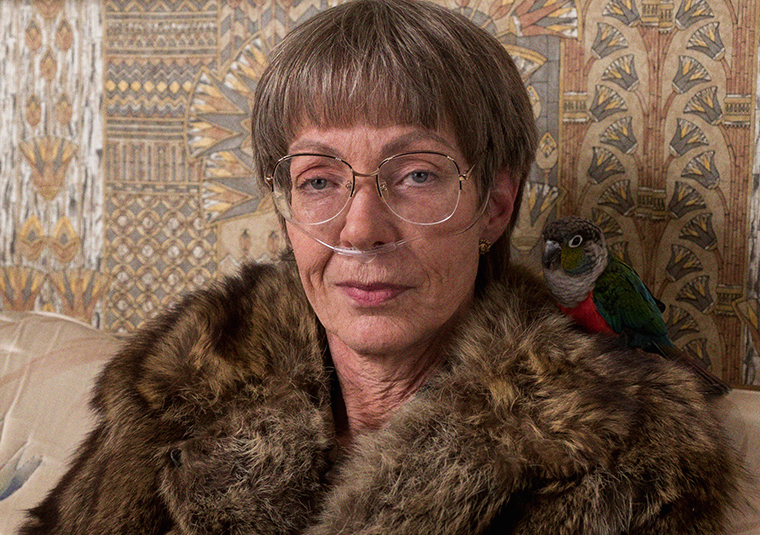 But the momentum is with third-timer Ronan, who knocks the title role of “Lady Bird” out of the park. Veteran Dafoe could mark the one win for heart-tugger “The Florida Project.” He has never been more warmly winning in a role. But so is Rockwell, who tracks an amazing character arc as a despicable bigot for whom we nonetheless feel sympathy. These two top-flight character stars are duking it out across the awards groups for their dueling mom roles, from the Globes to SAG to in all likelihood the Oscars. Janney is a long-time favorite on the TV side of the Globes (this is her sixth Globe nomination and she’s never won). 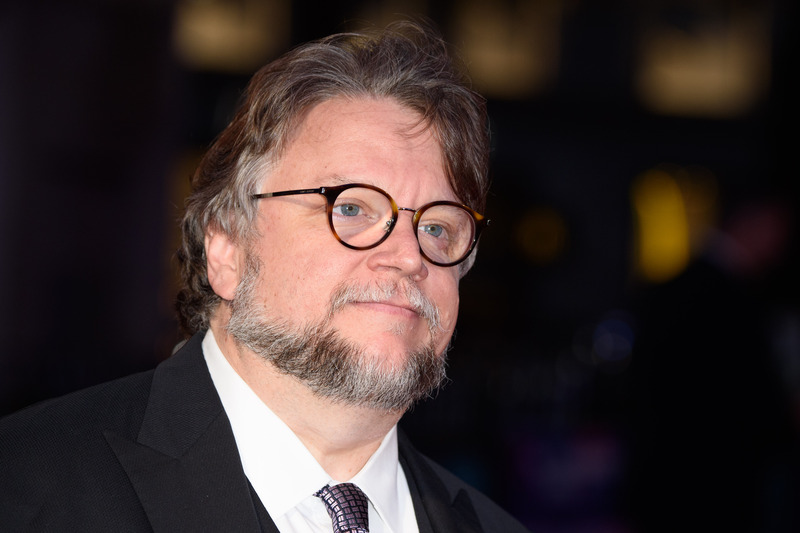 Here’s where the HFPA devotion to Del Toro will bear fruit. But Spielberg is another old favorite. Again, the HFPA knows and loves French composer Desplat, but could respond to Greenwood’s stunning score. 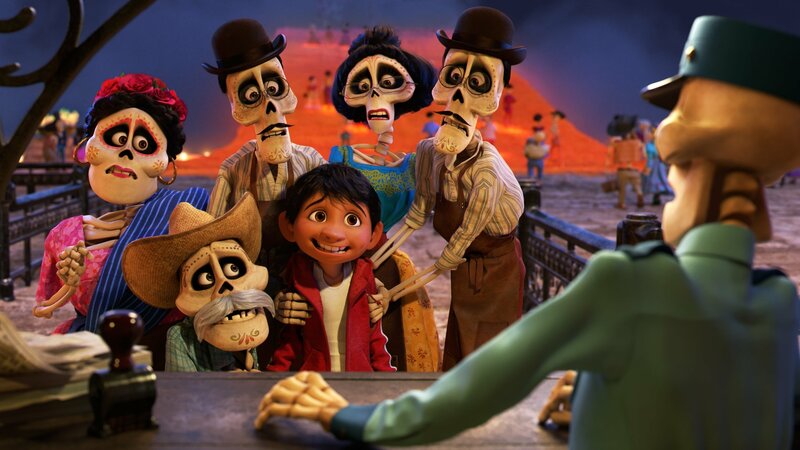 “Coco” has this one in the bag, as it will at the Oscars. But the HFPA could lean into pop icon Mary J. Blige as a starry asset for their show. The Globes voters should come through for Oscar-snubbed underdog Angelina Jolie. But moving Chilean transgender drama “A Fantastic Woman” starring Daniela Vega is also admired.